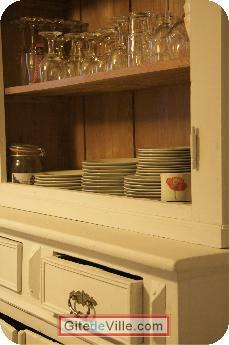 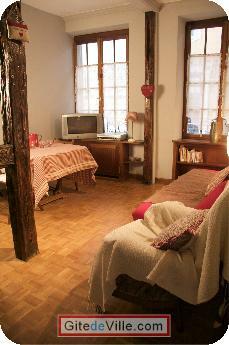 Self Catering Vacation Rental of 90 m² in Sélestat for 7 peoples. 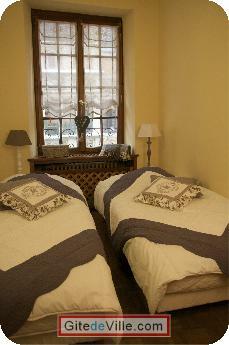 The KNIGHTS COTTAGE in the heart of Alsace Sélestat (2 rooms 3 rooms): The vacation rental located in the historic center of Sélestat between the Church of St. George and St. between faith and Humanist Library and the house of bread. 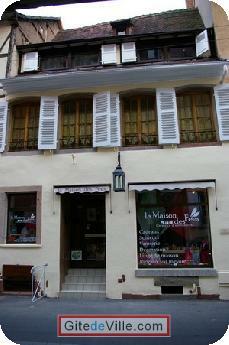 This house typical of Alsace in 1460, renovated and decorated to nine, offers charm and tranquility. 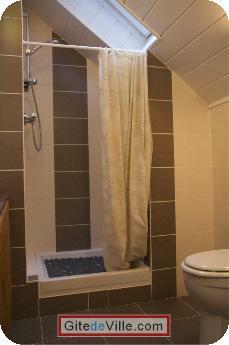 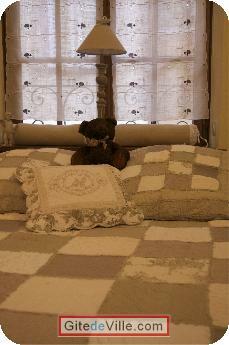 Located between Colmar and Strasbourg, this cottage offers a strategic location for your travels. 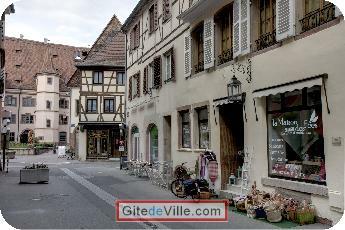 Fourth largest city in Alsace for its heritage, Sélestat, humanist city will seduce you with its many facets. 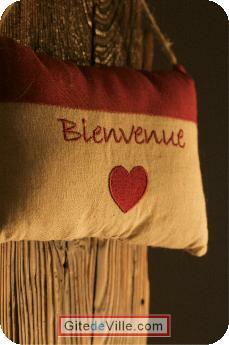 The lodge of the Knights is also welcome, friendliness and advice for your business. 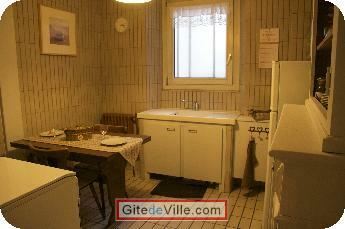 For a pleasant tourist stay in Alsace contact us. 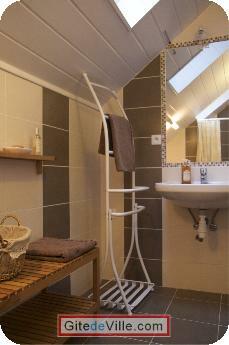 We can accommodate up to 10 people by adding the lodging of the stork just above.